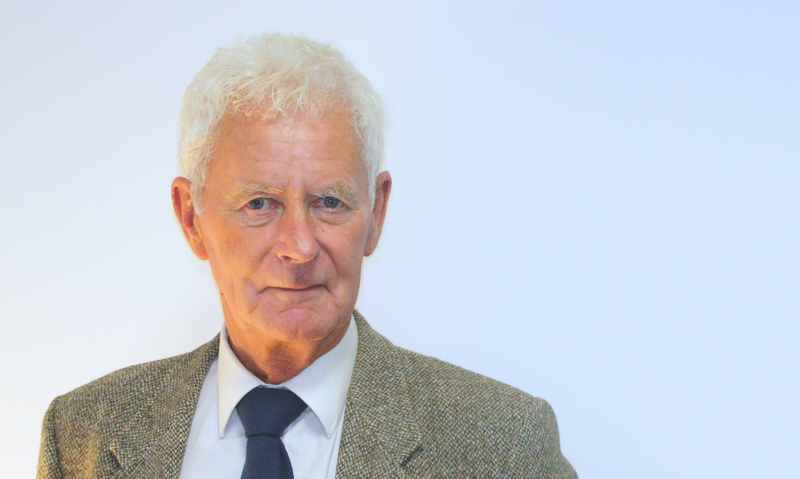 Peter qualified in 1970 and was previously a senior partner at Glanvilles. Peter has always specialised in domestic conveyancing, however he was also the Deputy Coroner for Hampshire and the Isle of Wight between 1990 and 2003. Peter is a councilor on Hampshire County Council for Fareham Town.